Creating captivating videos that describe what your business has to offer. Tell a story—your story. Or, let a customer do it for you with a testimonial. An effective video inspires, entertains, and informs the viewer. It sparks conversations, connections, and page conversions. Educate your audience on your mission in a captivating, informing way, and they won’t soon forget what you have to offer. And with the proper SEO and marketing in place, a video will effectively draw the right audience to your site. 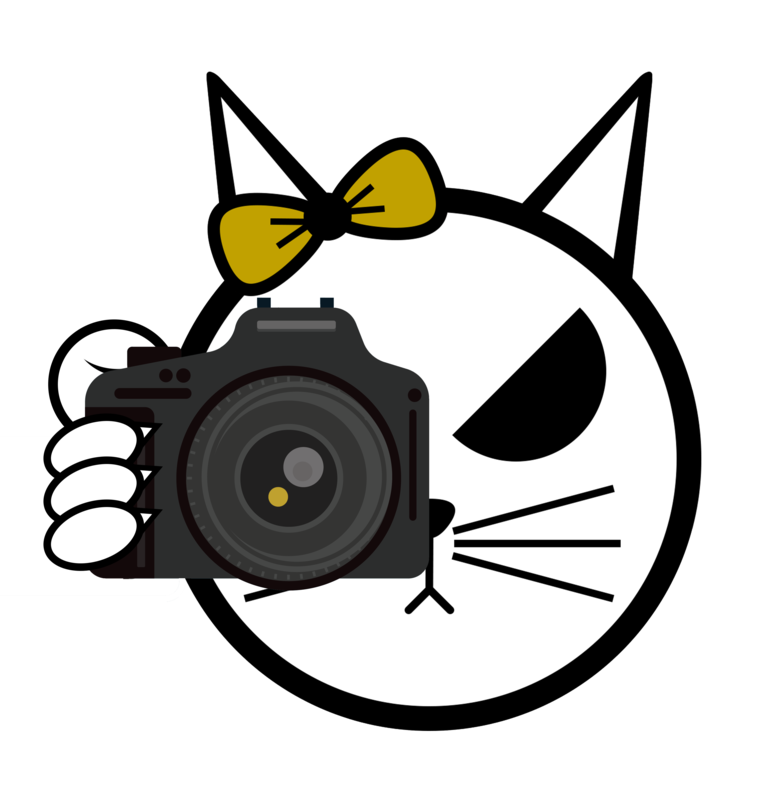 What is the BadCat Booth? Don’t have the space, budget or time for a video set-up on your location? Schedule time in the BadCat Booth! Have a better idea? Do you have a vision for a longer video? Do you need more recording time? Do you need us to help you market your video? Shoot us an email and let’s talk! Tell your story! No one can tell your business’s story better than you. We’ll edit your footage to create a captivating video. Your video. Your files. We create & provide the video MP4 files that you can upload anywhere you wish. Need some help? We’re here.